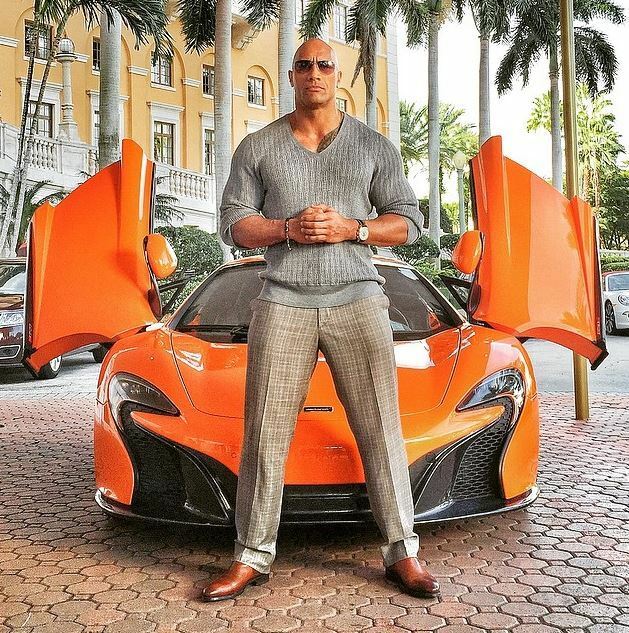 Similar to most of us that are interested in men’s style and fashion in general, I often go to Instagram for style inspiration. Unfortunately, nowadays if you search the #menswear hash tag it is usually bombarded with everything from cars to recycled images from Tumblr. However, these individuals never fail to inspire and impress me with their style acumen. Therefore, I decided to pay homage to these style icons and introduce you to some of my favorite people to follow on Instagram. 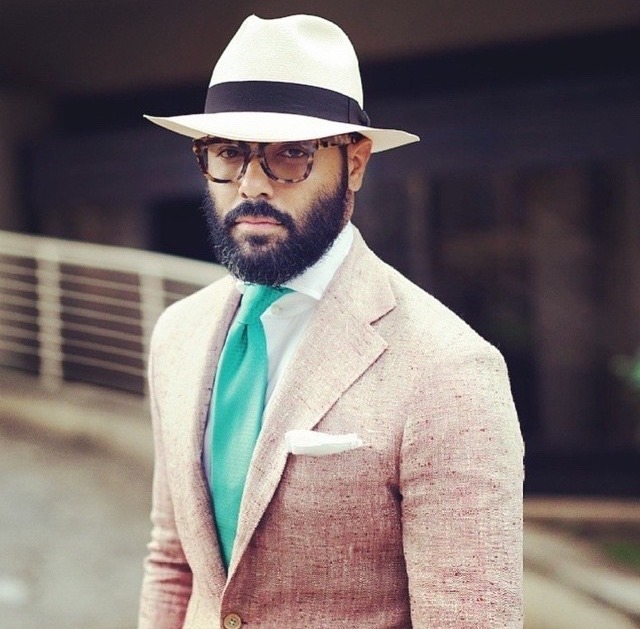 Angel Ramos aka Angel Bespoke is definitely one of the best dressed men on Instagram. 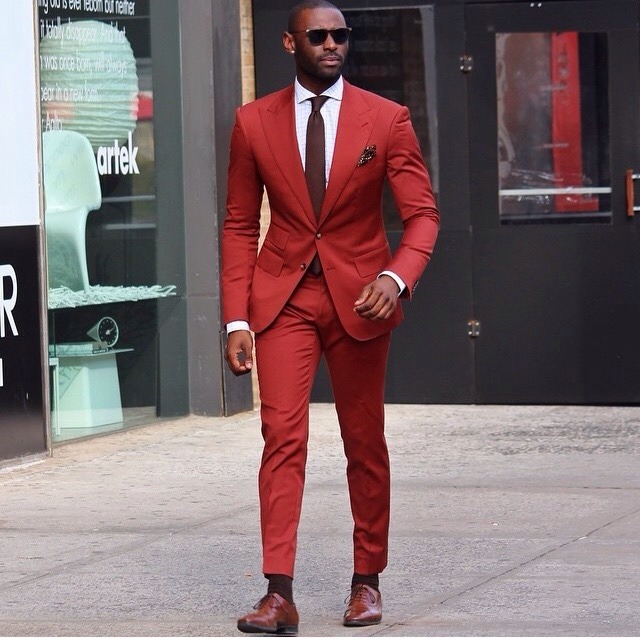 He is the creative director of Angel Bespoke and one of Esquire magazine’s Best Dressed Men in America. When I first decided to improve my style, I gained a lot of inspiration from this man. 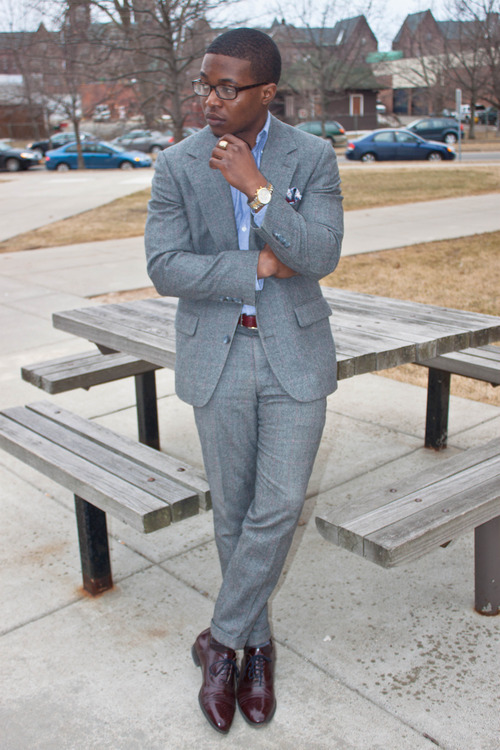 From perfectly tailored suits to candid photos with his family, @R3zap3rz never fails to inspire me. If there was anything that I learned from following his account, it was that personal style and family definitely go hand in hand. 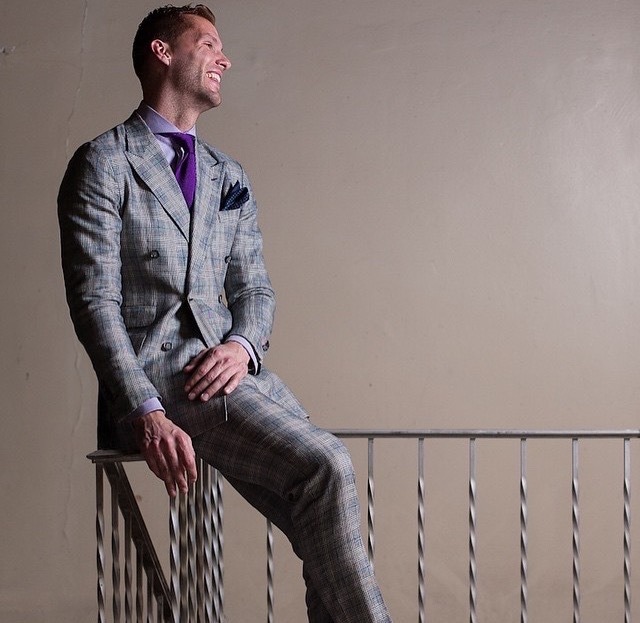 @Curtisanewkirk works with the made to measure company Beckett & Robb and as a result, he has an extremely impressive wardrobe. In fact, it was one of his many made to measure suits that helped inspire my latest purchase (more on that later). 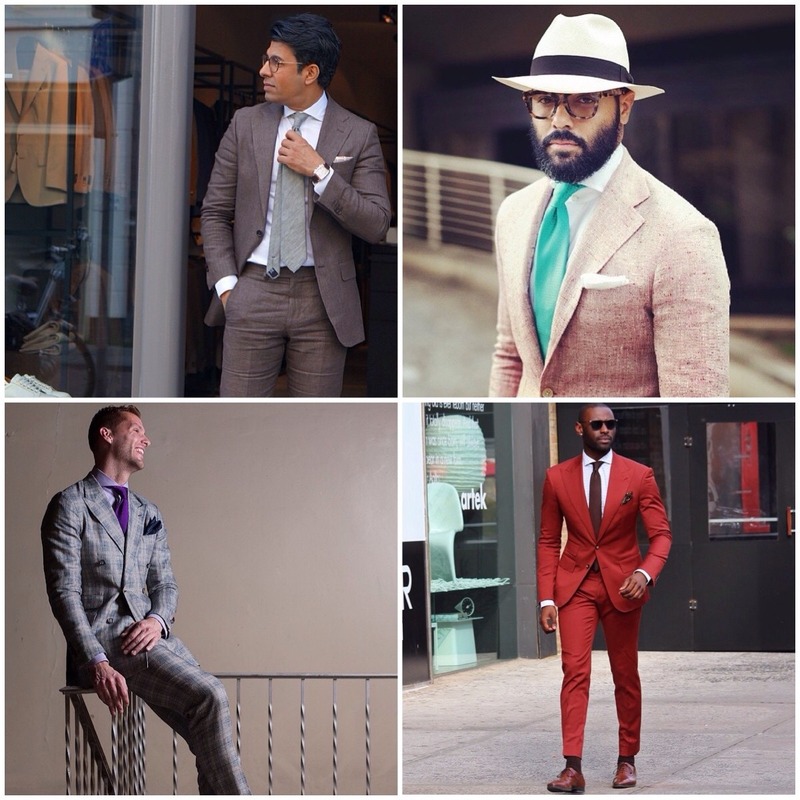 I doubt there is anyone with a wider assortment of cut to the bone colored suits than @davidsonfrere. 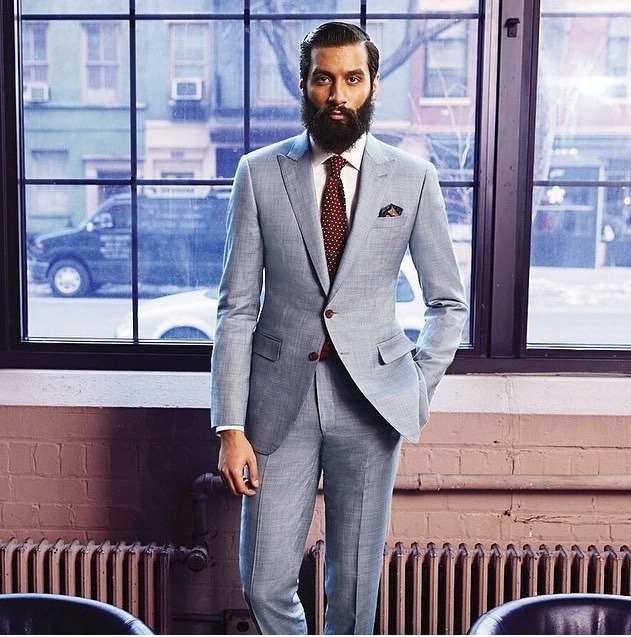 He is a young menswear designer from New York City and one half of MusikaFrere. After seeing some pieces from their latest collection, they are definitely making a strong case for being one of NYC’s best new designers. @Elisoul01 is a visual brand strategist and the founder of North of Man. I’m not exactly sure if it was the stunning photography or his style that initially grabbed my attention, but at the end of the day he is definitely one of the most creative individuals I follow on Instagram. Wale aka ACuratedman is a style icon in his own right and has been a strong contributor to the #menswear community for quite some time. 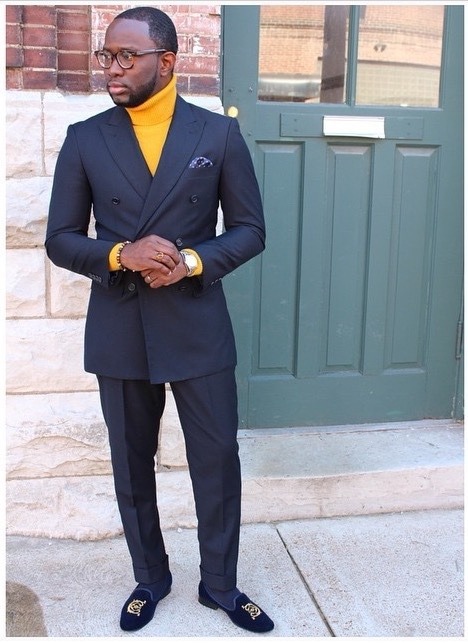 When I wanted to learn how to incorporate some color into my professional wardrobe, I had to take some notes from this man. 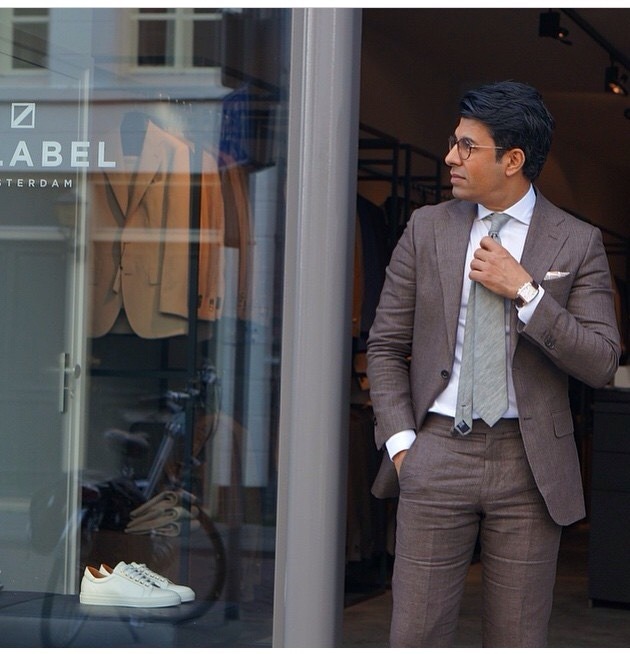 I am always researching different and interesting ways to wear classic menswear, and no one does it better than @thomasopdebeeck. 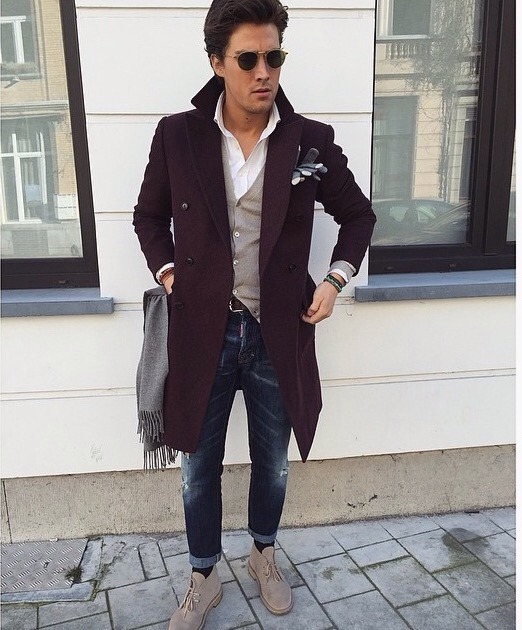 Whether its by simply incorporating a pair of ripped jeans or sneakers to a tailored outfit, this guy always gets it right! As always, thanks for reading and please feel free to share some of your favorite Instagram accounts in the comments below. post on your page ? 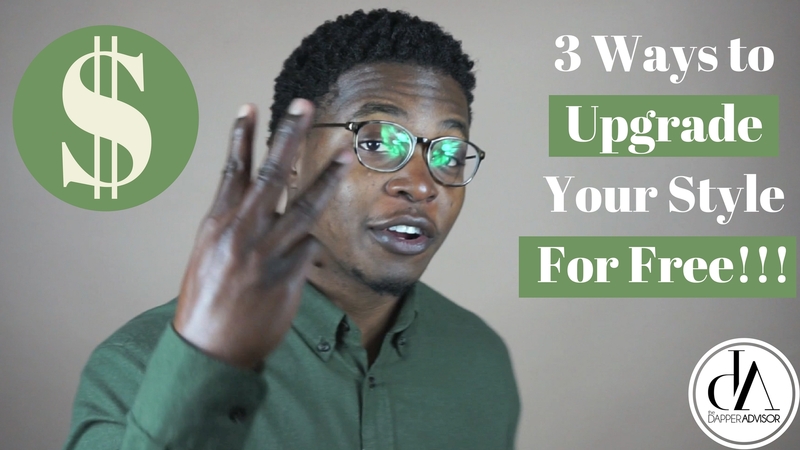 I can write hi quality articles for you. Thank you and yes I am currently accepting guest posts, so please fill out my contact form with any inquiries.